If you keep up with technology and/or gaming news you’ve probably heard about “VR”. But what is VR? VR stands for virtual reality, and it refers to a system that aims to create the most realistic experience possible by combining the use of a display-equipped headset, motion tracking, and appropriate software to surround the user in a more life-like experience in 3D gaming. 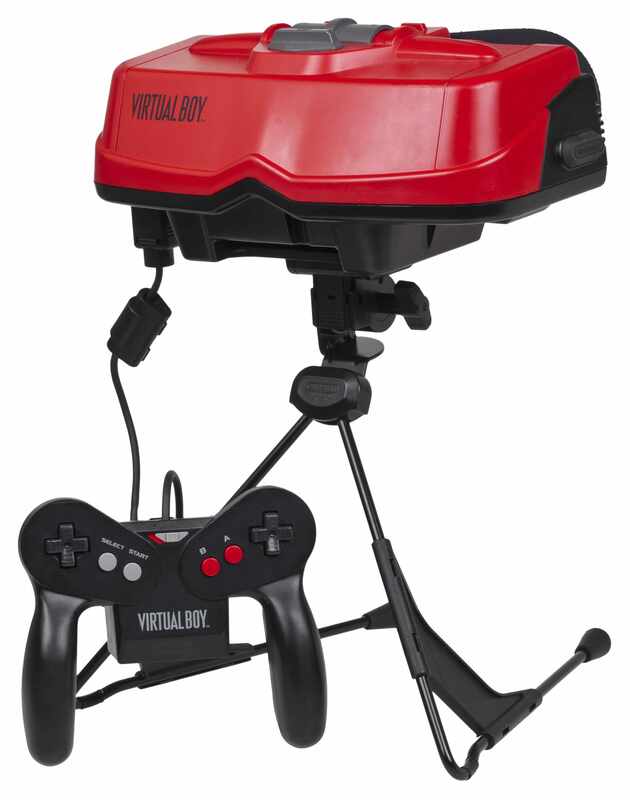 VR has been around in one form or another many years, perhaps some of you remember Nintendo’s system the Virtual Boy. The Virtual Boy is one of the earliest examples of a consumer-oriented virtual reality system. Sadly, the Virtual Boy was plagued with issues (motion sickness being a primary concern), and it has been largely relegated to a footnote in Nintendo’s long history. Fast forward another 20 years, however, and things are different. We are at a point in time where technology has sufficiently advanced enough to make VR a viable platform for gaming and productivity. Let’s talk about some of the different VR systems available today, what you’ll need to run the VR system, and finally, what you can do with a VR system. 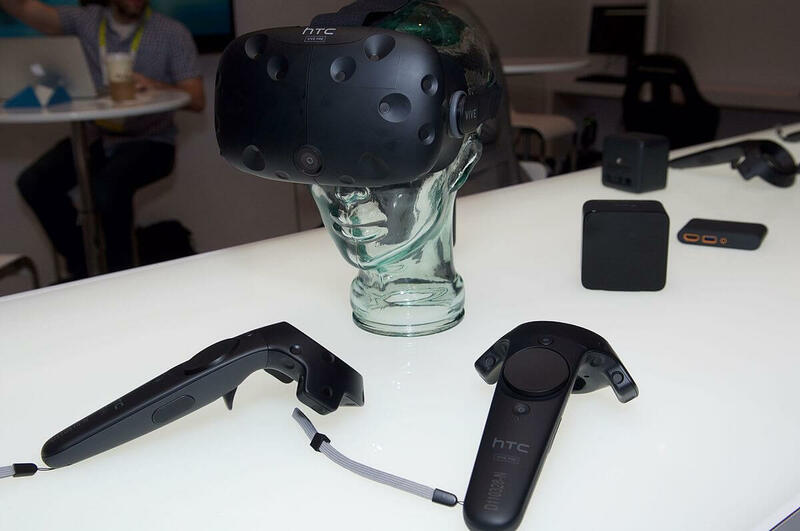 Between the Oculus Rift and HTC Vive, they’re similar in terms of capability. 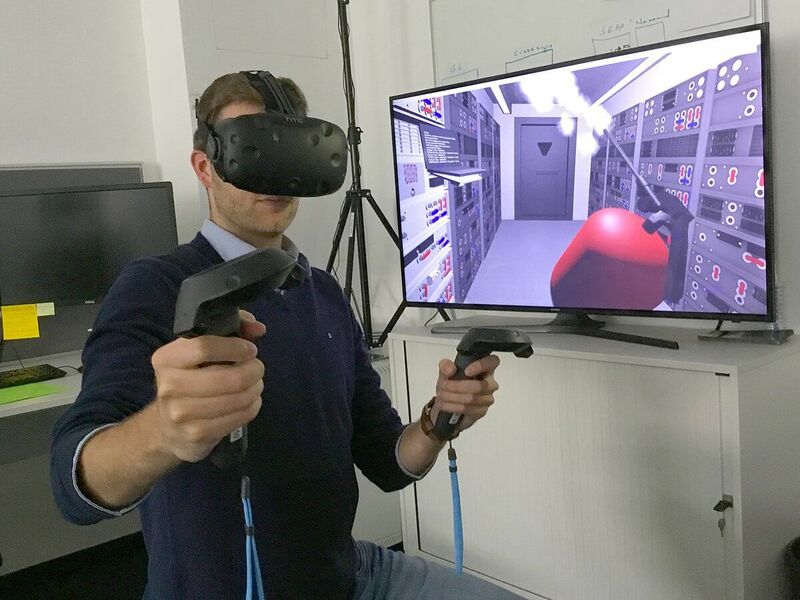 Both systems require the use of the headset, while enabling “room scale” VR for the user. “Room scale” means that the VR system is able track your movement in a space that is as large as the room you use it in. Both systems also support the use of specific controllers. The Rift and Vive both come with motion-sensing controllers for interacting in the 3D space VR games provide. The main difference between the two is cost. 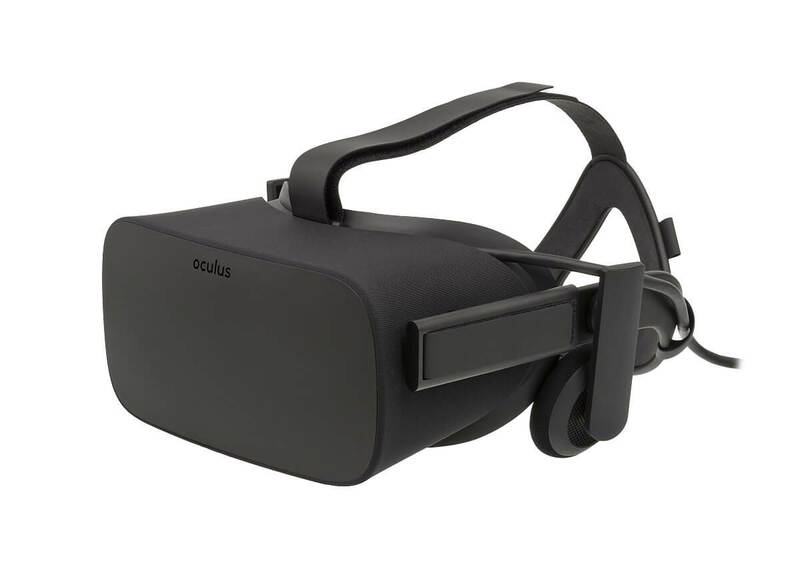 The Oculus Rift currently retails for around $399, while the HTC Vive costs around $599. The reason for this difference in cost comes down to what the systems contain inside. The Vive contains more sensors than the Rift, though at this point the additional sensors are rarely utilized, making the case for the Rift easier than the Vive, based solely on price. There is a new entrant to the VR market in the form of Windows Mixed Reality. An initiative championed by Microsoft and incorporated into the Windows operating system, Windows Mixed Reality attempts to create a system that can be used for both gaming and productivity. From the web page about mixed reality, Microsoft has this to say: “Discover a large, evolving catalog of experiences: immersive and casual games, travel, 360° videos, creativity, social, live events and more”. While the Rift and Vive are more gaming focused, Microsoft is betting that virtual reality has a future in fields other than gaming. Mixed reality headsets are similar in technical capability to both the Rift and Vive, but you won’t be able to take advantage of the same content. Mixed reality content is available exclusively through the Windows Store. Headsets are available now starting at $399 from several different manufacturers, like Dell and Acer. While the capabilities are compelling, time will tell how well Microsoft’s initiative fairs out in the wild. Choosing a VR system is only half the battle, however. You also need a computer capable of running VR graphics. Make sure your system meets these minimum requirements for the headset you want to buy. If you don’t meet these specifications, then you will have to either upgrade your current system or purchase a new one. Any kind of virtual reality is going to take a certain amount of computational horsepower to run, and of course, more is better. Let’s say you’ve chosen your VR headset, and you have a computer that meets the requirements to run the headset, now it’s time to play some games! Just like normal games, there exists a variety of different types of games to choose from. 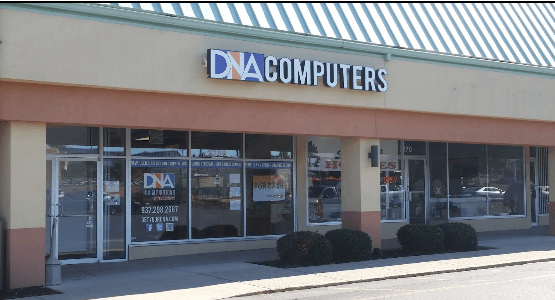 Some are shooting games, some are multiplayer games, and some are even simulators! For example, look at Superhot, which is a game that involves shooting, knife throwing, and subduing your targets as quickly as possible. This video will show you what it’s like to play Superhot. While Superhot is a single-player game you play by yourself, not all VR games are like this. If multiplayer is more your style, check out Star Trek: Bridge Crew. Star Trek: Bridge Crew puts you and your friends in command of a starship, as you and your friends complete missions and battle Klingons. It’s a lot of fun, and if you’re a Star Trek fan this is a can’t-miss game. Check out a video of Bridge Crew being played, below. If you’d rather play a game that is an exercise in realism, then Project Cars 2 is something you’ll want to pick up. Project Cars 2 is an extremely realistic racing simulator, and while you can play it fine without a VR headset, you’re only experiencing half the game. Equipped with a VR headset, Project Cars 2 is an exercise in realism that will put you behind the wheel in a way that only the real thing can beat. Check out some Project Cars 2 VR gameplay below. Virtual Reality is coming of age, we are finally at a point in time where technology has advanced to really fulfill the vision of VR. Gaming in VR is totally engrossing, many find that they quickly lose track of the room around them when they don the headset, it’s that convincing. It is pay-to-play, though, as you’ll need not only the VR gear, but the system to power it in the first place. Despite this, consumers have voted with their wallets, and VR gaming is taking off faster than ever before. If you have the means, I highly recommend picking up a VR headset. The experience is truly amazing, and going back to normal games will be hard.